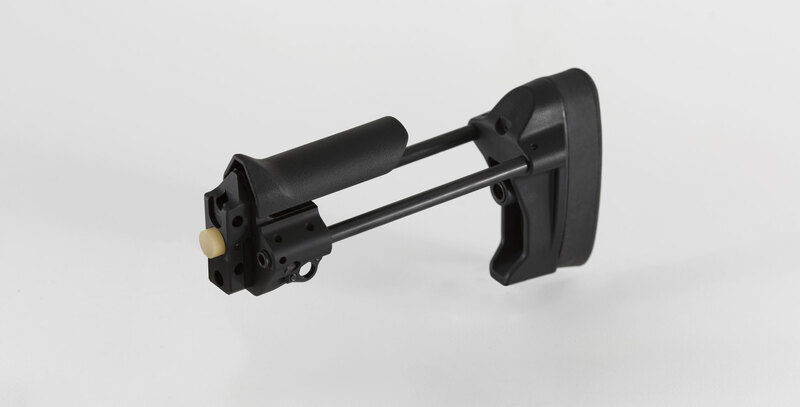 -gives you length-of-pull adjustment range of about 5.25" from a short 7.6" to 12.9" in 3/4" increments. 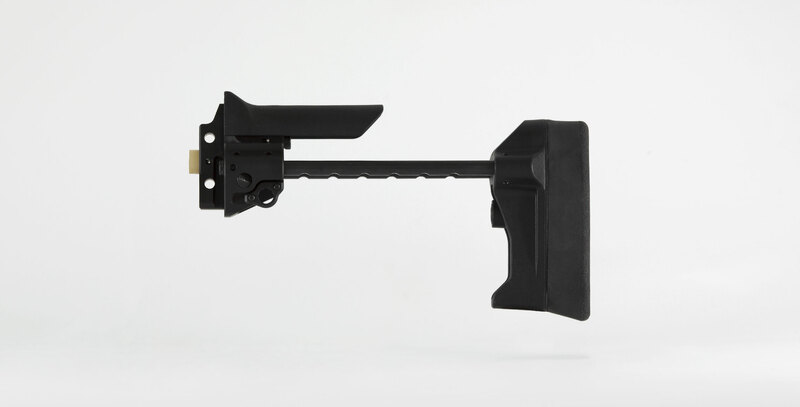 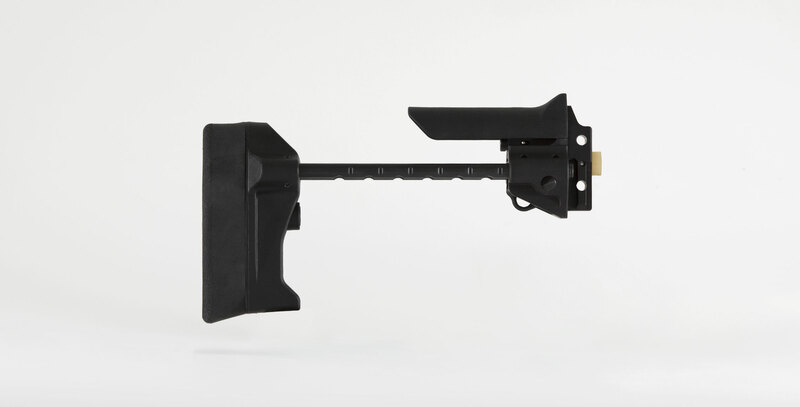 -provides for you an actual cheekpiece which is unusual for a PDW stock, and it's even height adjustable. 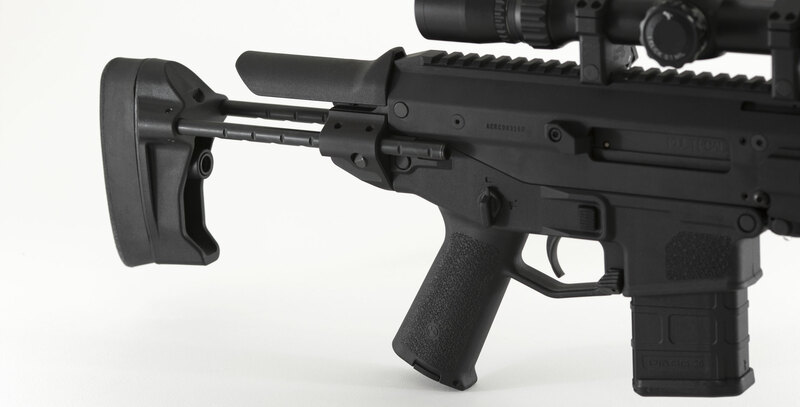 -you won't experience the loose fit and rattling found on old school PDW stocks as the locking mechanism has a cam which removes that. 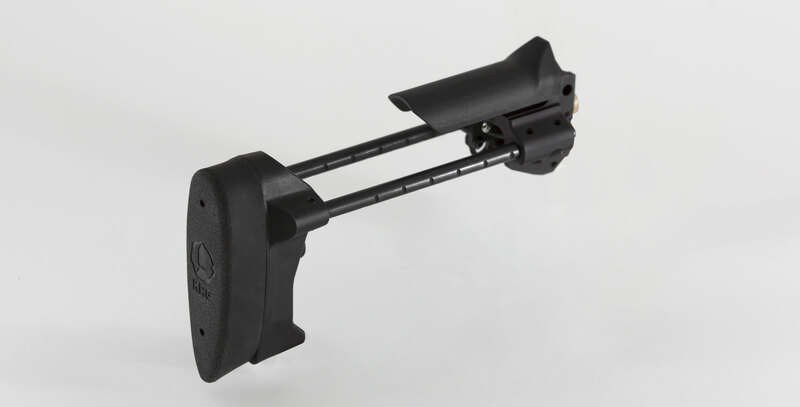 -one built in QD mount point for your sling mounting and room for a second optional one to be added. 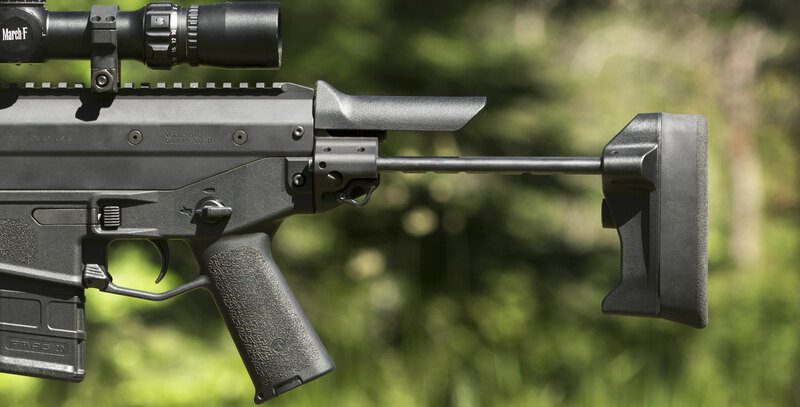 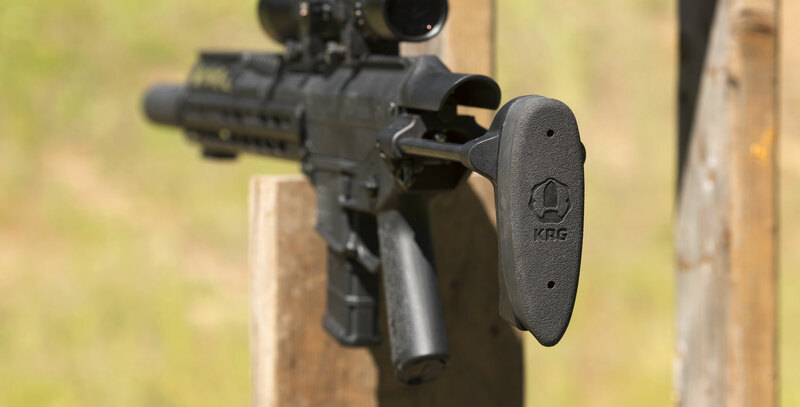 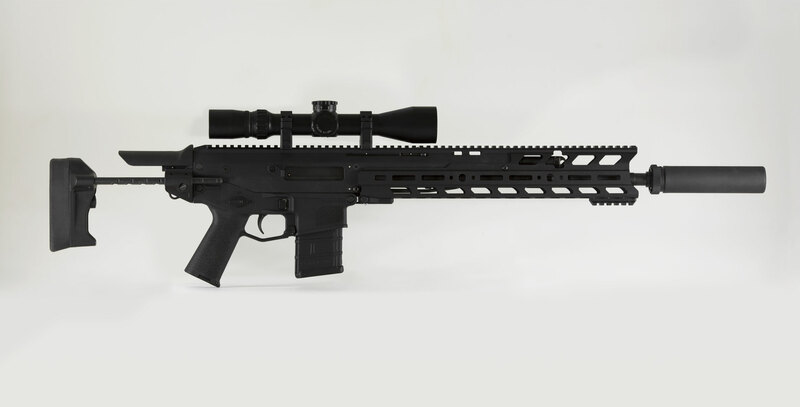 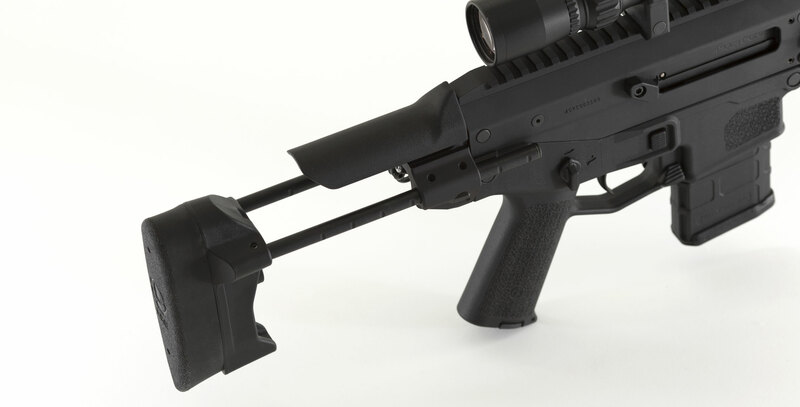 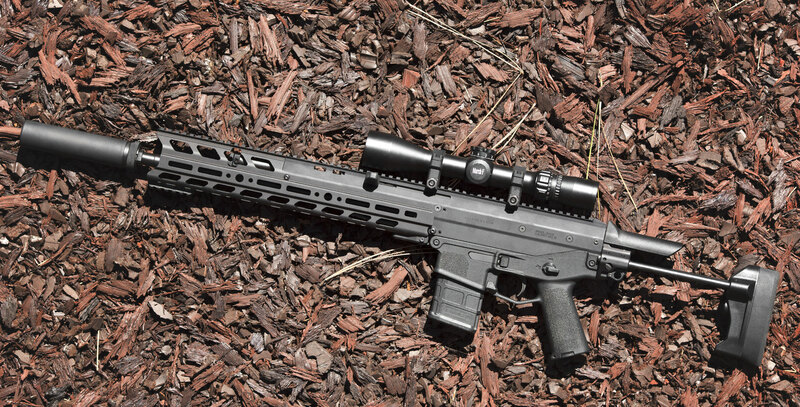 The KRG PDW stock for the ACR gives you a unique and useful upgrade to your ACR carbine!